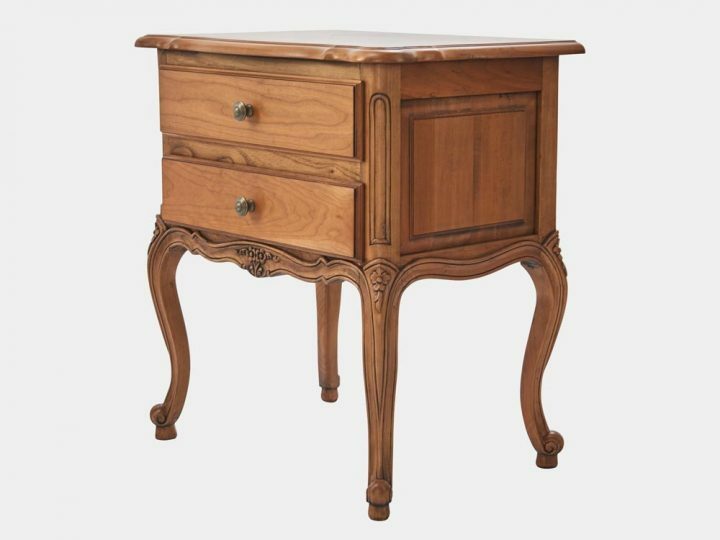 French Louis XV style bedside cabinet in solid walnut and oak and parquetry top with hand carved with 1 drawer and 1 cupboard in walnut, in white. 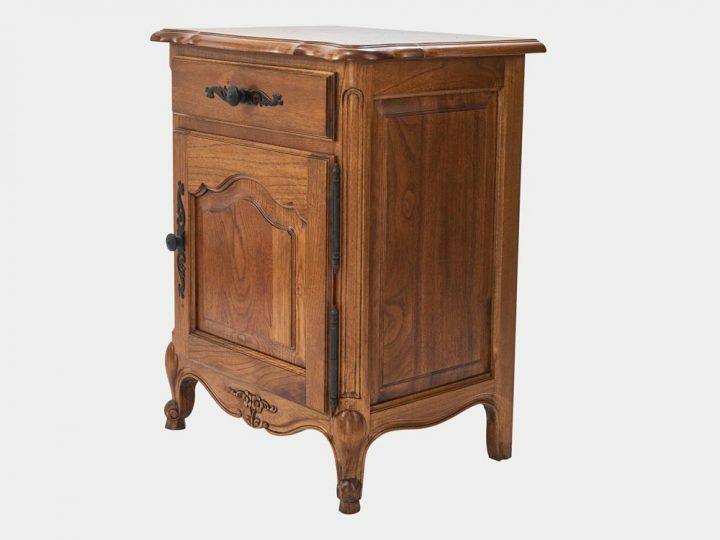 French Louis XV style bedside cabinet in solid walnut with parquetry top. 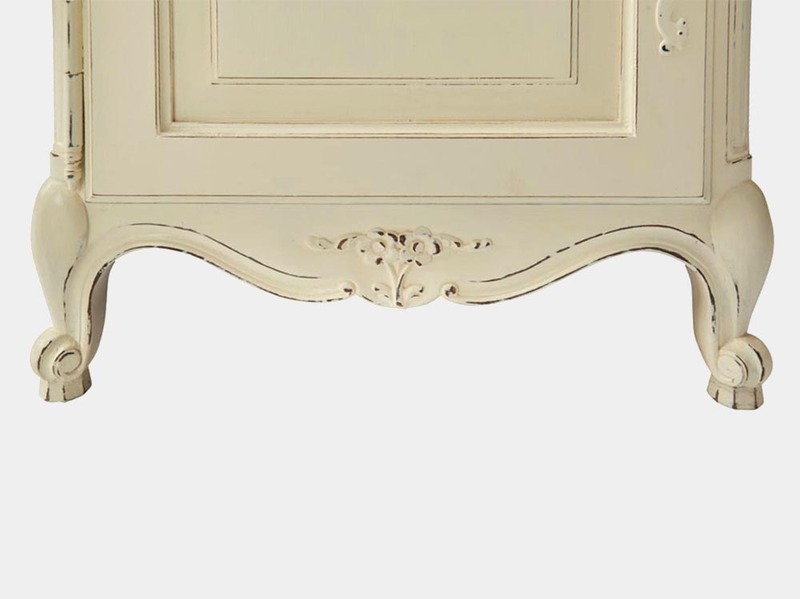 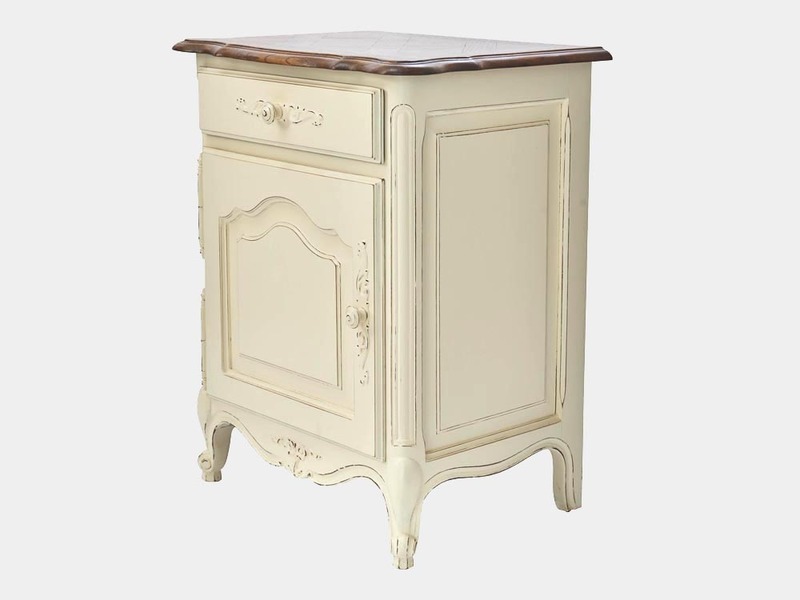 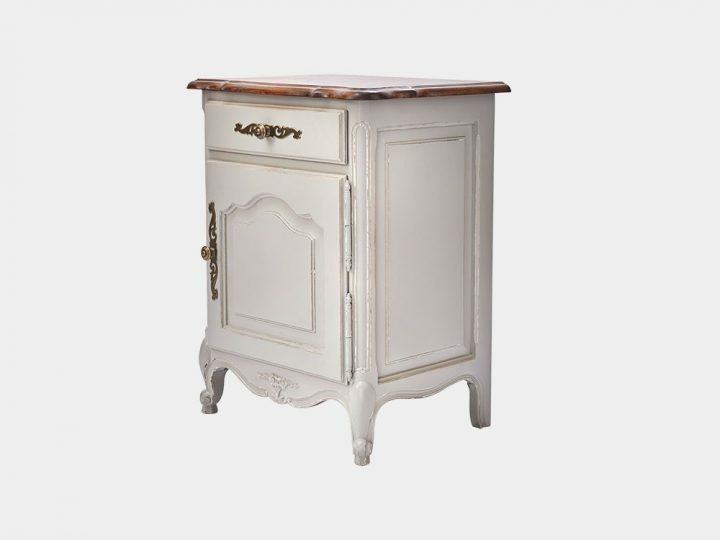 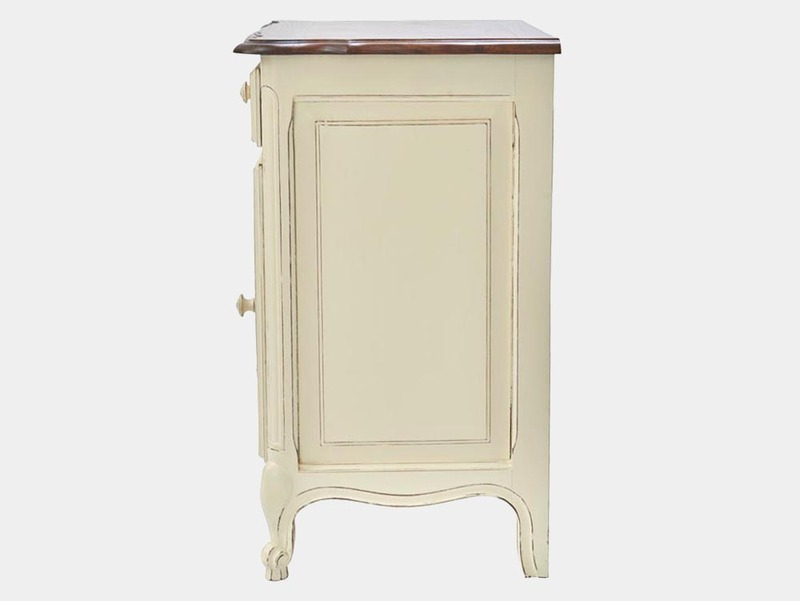 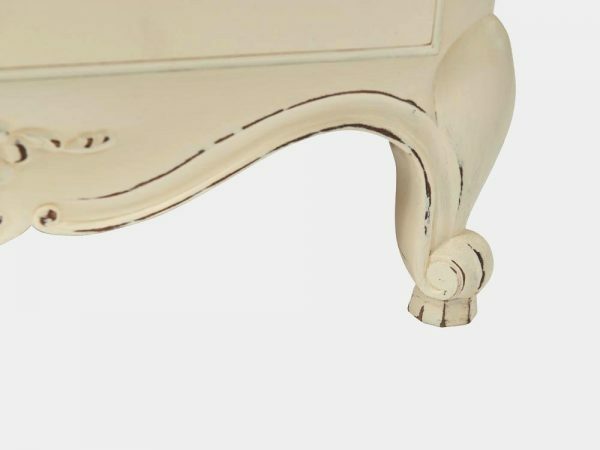 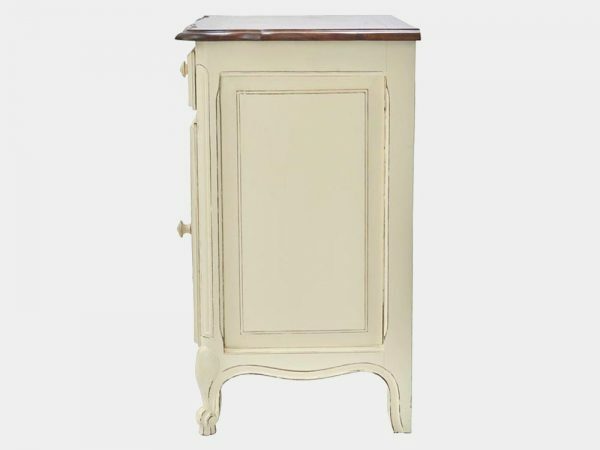 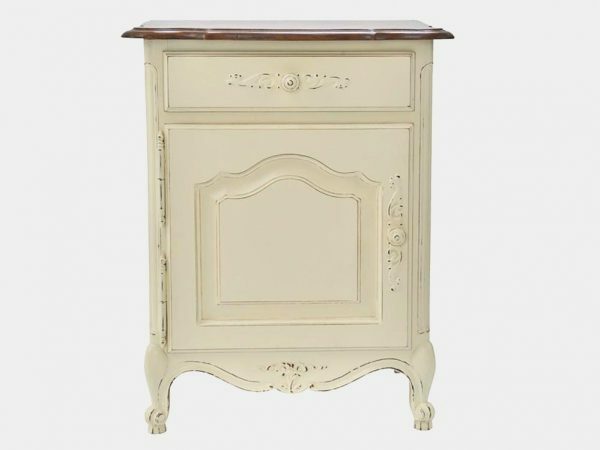 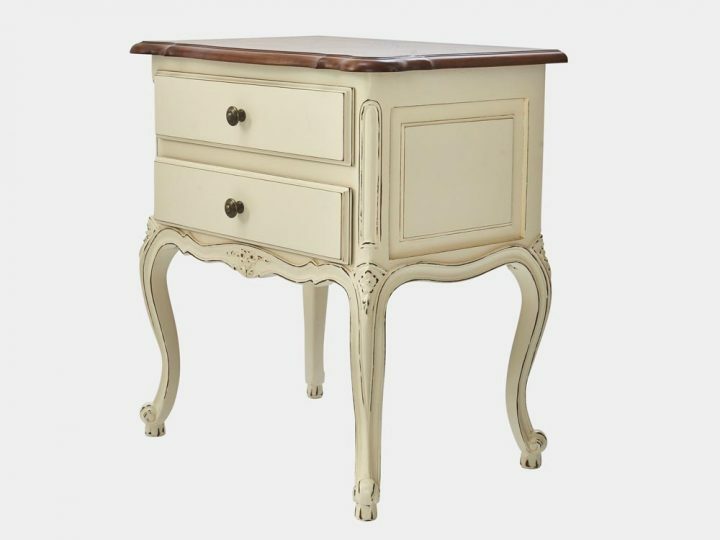 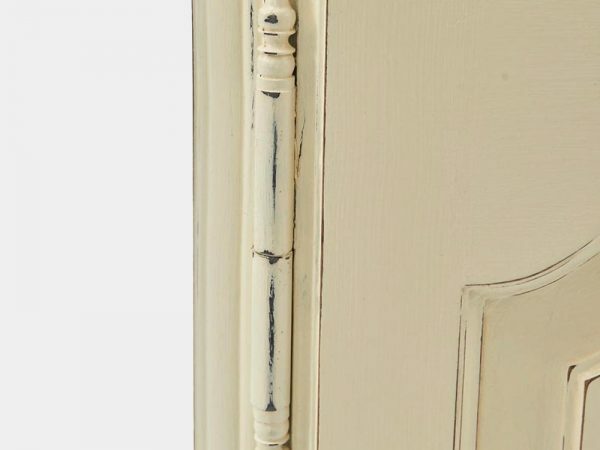 This French bedside cabinet is hand carved with 1 drawer and 1 cupboard. 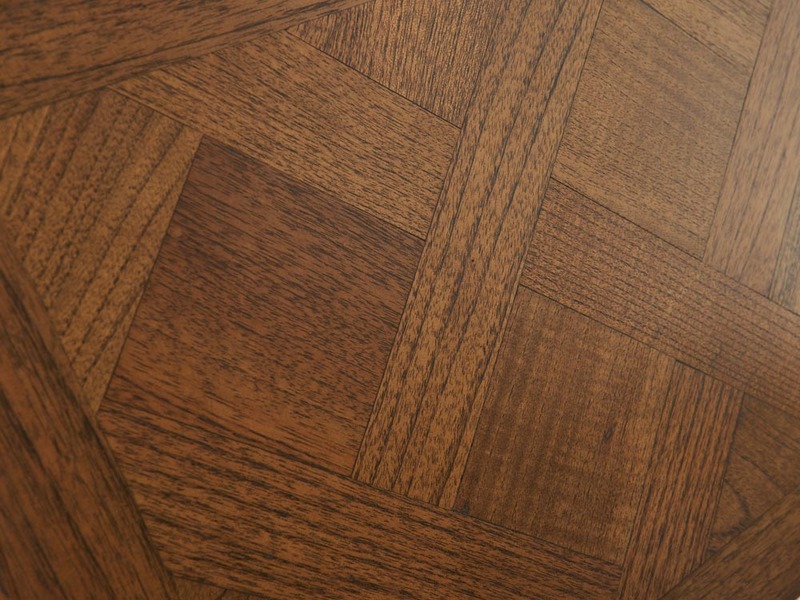 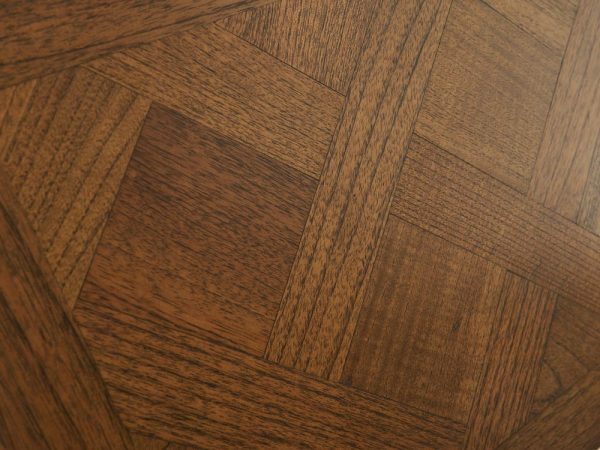 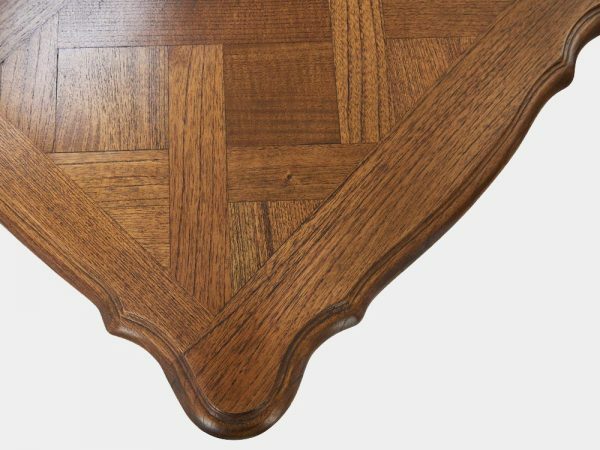 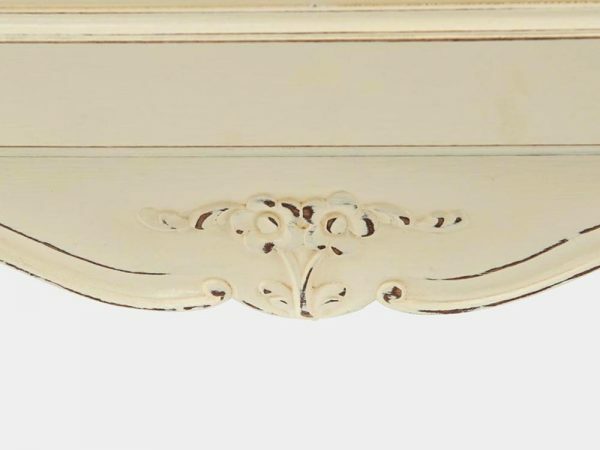 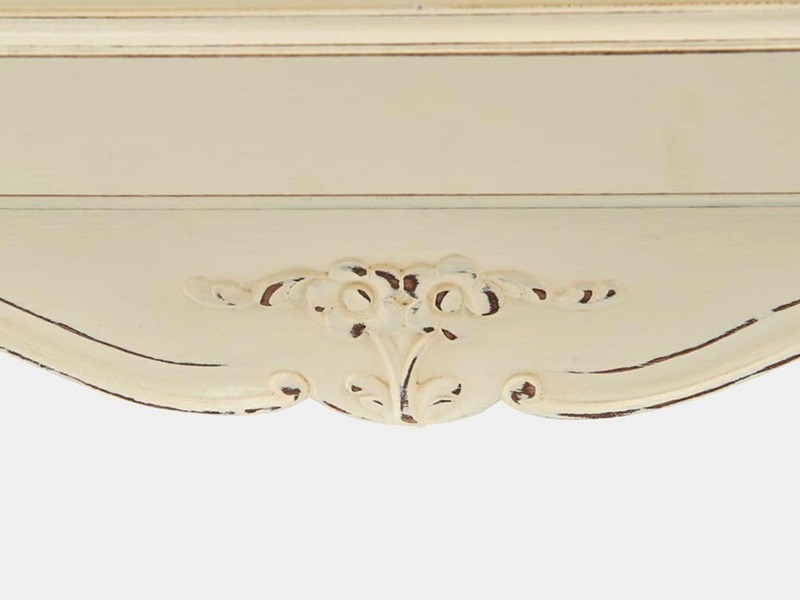 It is also available in oak, and can be hand painted in white, black and your own color.